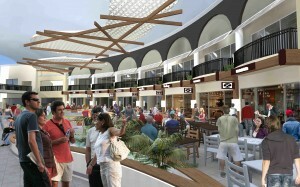 Home » Blog » News » Paradise gets a facelift! Construction has commenced on the Arkitektika designed refurbishment of the Chevron Renaissance Shopping Centre in the heart of Surfers Paradise on Australia’s Gold Coast. 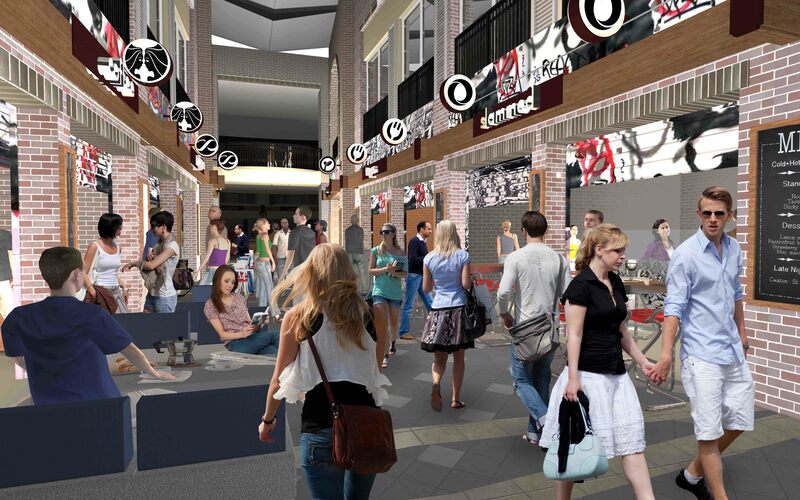 In a city starved of differentiation between retail and dining experiences, the refurbishment will magnetise the youthful and culture-hungry population that surrounds Surfers Paradise. The new Chevron Renaissance will deliver an experience beyond the traditional shopping centre and glossy offerings that permeate the Gold Coast. 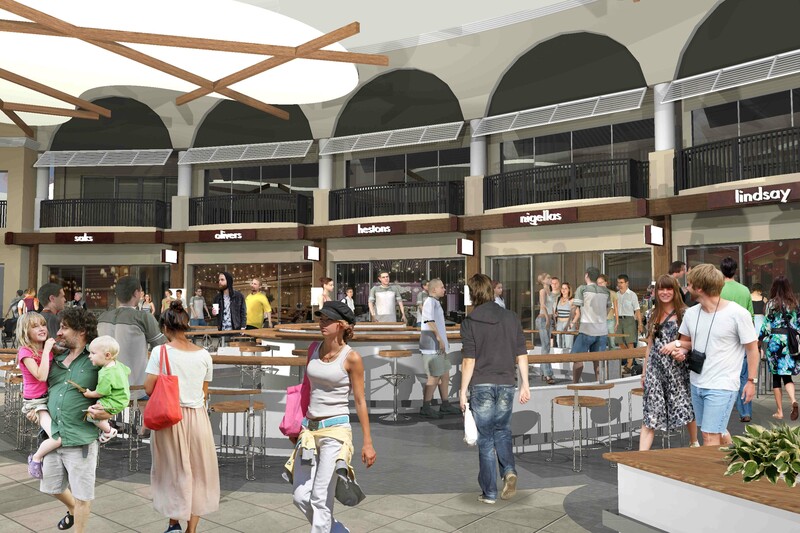 With Hutchinson Builders now started on site with building works, a re-energised and transformed Chevron Renaissance Shopping Centre will be completed for the busy Christmas and summer period. A purpose designed precinct capturing the spirit and ambience of the rejuvenated laneways of old cities is being created which will feature street art and intimate cafés, bars and specialty stores. 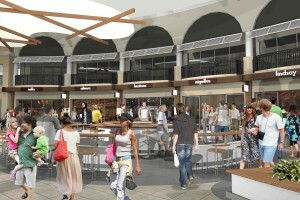 The renewal project will also see a complete revitalisation of the restaurant precinct, with a focus on improving the experience for patrons and tenants alike, including the installation of rustic wood features, sweeping new garden beds and the transformation of the water fountain in to a stylish food and beverage kiosk. The reinvention of Chevron Renaissance Shopping Centre will place a new focus on Surfers Paradise and will become a thriving hub unlike any other on the Gold Coast.